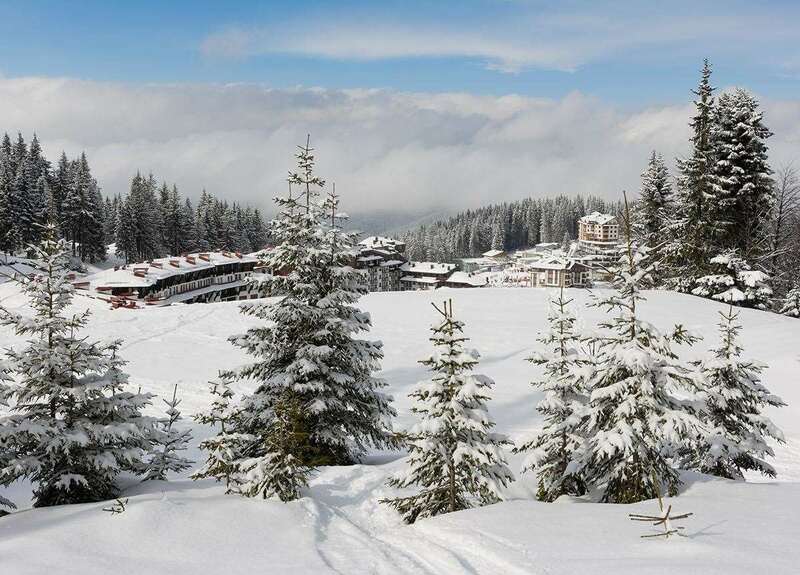 In the centre of Pamporovo, the hotel Dafovska offers a location perfect for relaxing after a busy day on the slopes. Most of the comfortable bedrooms offer some superb views of the Snezhanka mountain peaks. Family rooms are also available, ideal for a family of four. Prices are per person sharing a twin room with WC, bath, hairdryer, cable-TV, telephone, mini bar, internet access & balcony.